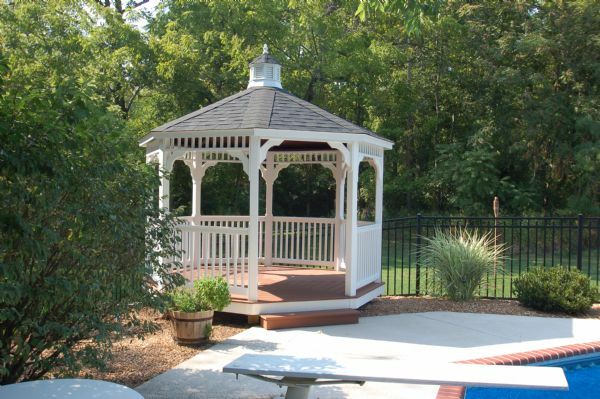 Gazebos offer beauty, shade, and protection from the hot sun throughout the Spring, Summer and Fall in the St. Louis. Whether you’d like to create a unique garden centerpiece or simply relax with a good book and a glass of lemonade on a hot summer day, a gazebo offers the perfect setting for rest, relaxation and entertainment in your own backyard. Our gazebos come in a variety shapes and sizes and are available in traditional wood or low-maintenance vinyl styles. We offer gazebos with unique features that can serve as an impressive focal point or blend into an already impressive backyard landscape. Gazebos don’t have to be stand-alone structures. 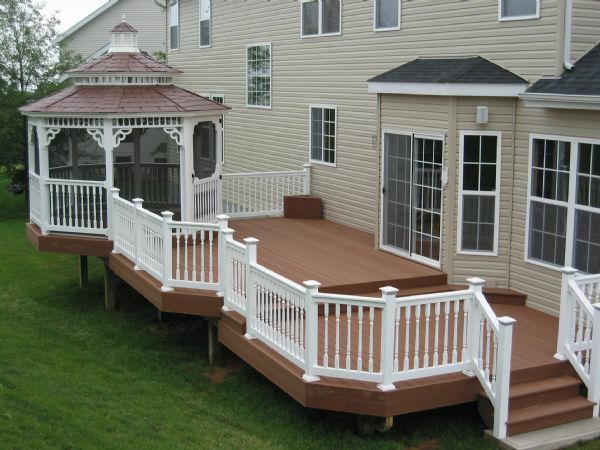 We can build a gazebo into your deck or patio design to create architectural interest as well as the perfect spot to escape from the sun or relax in the spa. Our larger gazebos make the perfect place for outdoor weddings, summer barbeques and parties of all kinds. Make the memories you’ll treasure forever in the comfort and privacy of your own backyard. 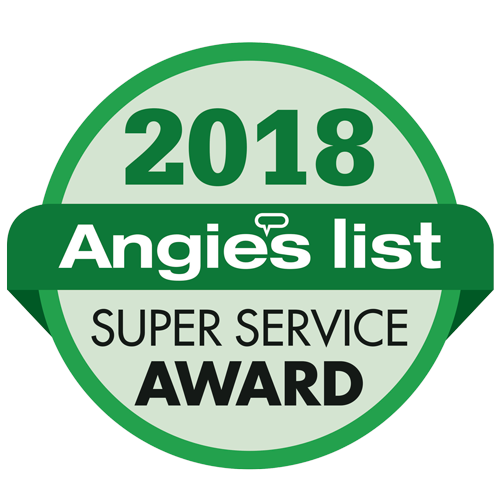 Schedule a showroom visit to discuss your backyard project!